Always have been. Nothing makes me happier than creating something beautiful. Microblading is my outlet. 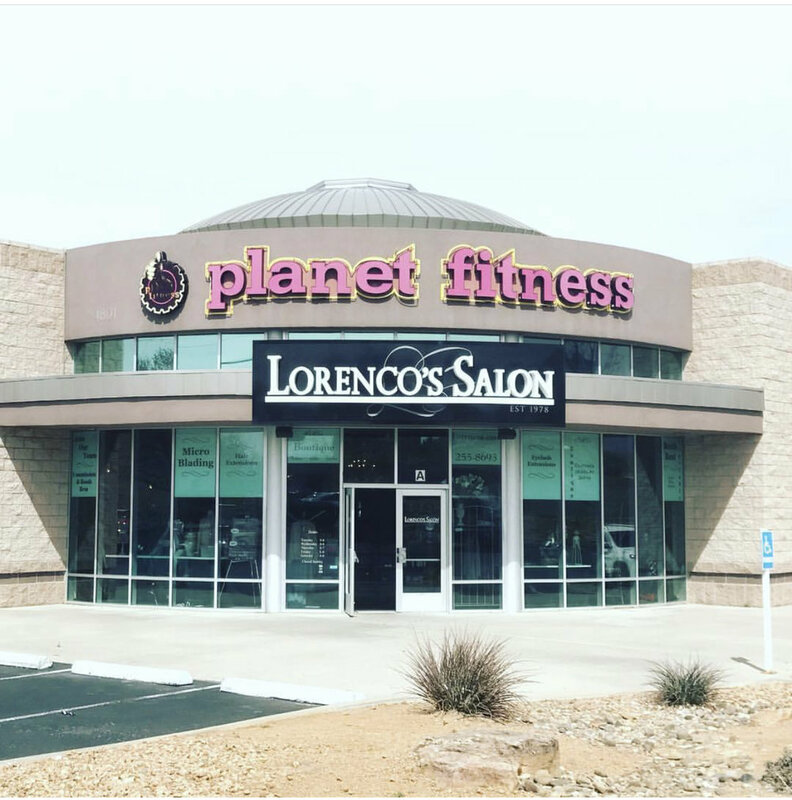 I have been a permanent makeup artist and salon owner of Albuquerque’s most premier salon, Lorenco’s Salon for over 15 years performing traditional permanent makeup. Now, I have turned my focus to microblading exclusively. It gives the softest and most natural look possible as well as allowing me the artistic expression that makes my job so fun and rewarding. 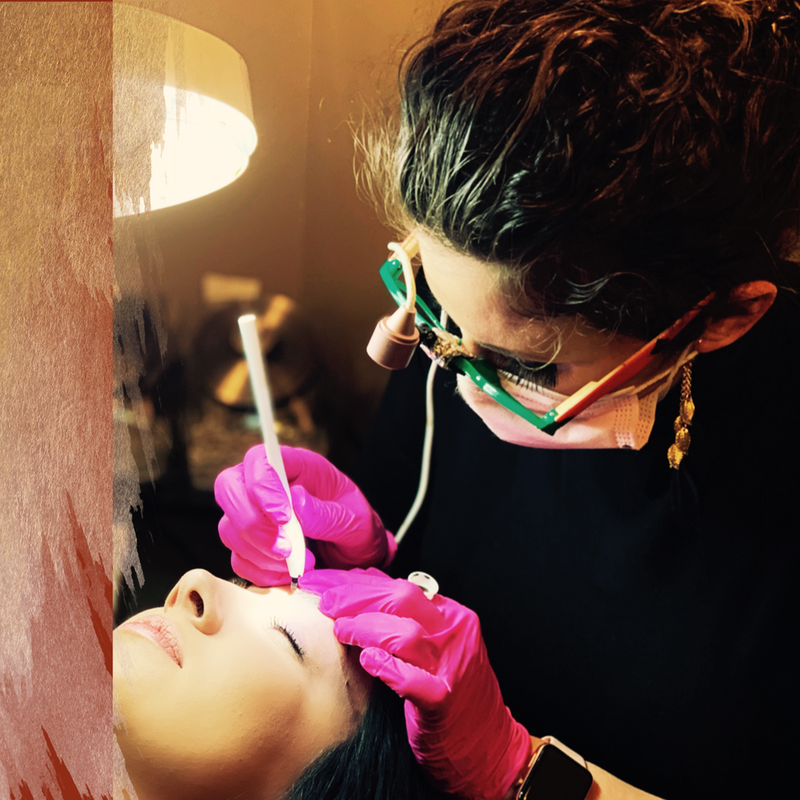 For each appointment I like to have you come in with how you normally wear you brows (penciled or shadowed) so that I can see what you are accustomed to wearing. To get started I will apply a topical numbing cream for about 15-20 minutes allowing it to do its magic while you fill out your paperwork. We will then do a full consultation and discuss eyebrow shape, preference and review general measurements. We will then confirm the shape and color before beginning. 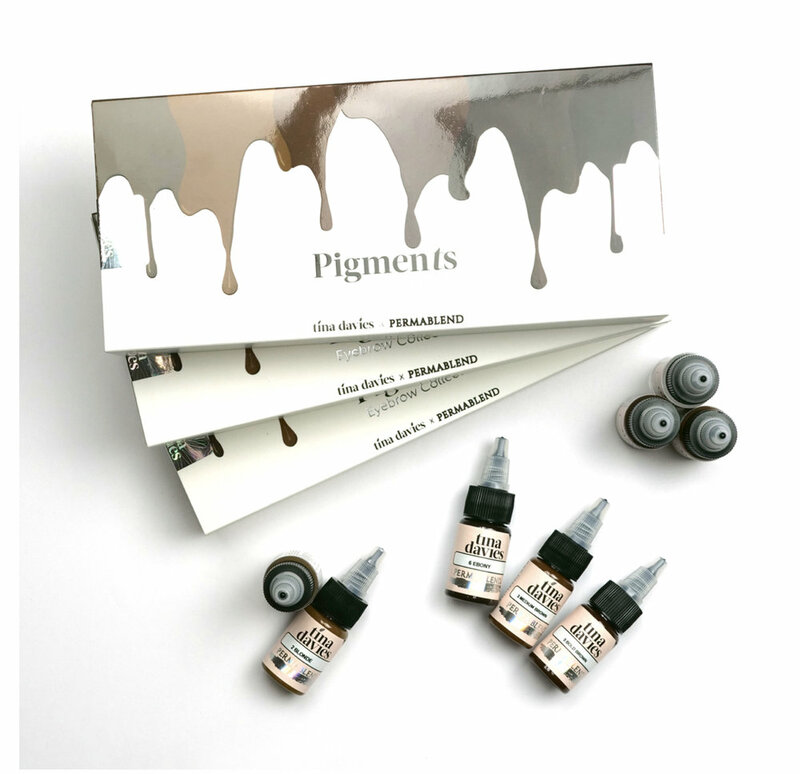 I like to use a color that works to blend with your hair as well as your skin tones. I use Tina Davies Permablend pigments. They hold very true to color. Once we get started the procedure takes about 25 minutes. All together your appointment will be about 1:30 minutes.